With 192 layers of flaky and crispy crust, Honolulu Café's signature egg tart is baked with the same ingredients, recipe and technique as it was 70 years ago when the restaurant first opened in Hong Kong. 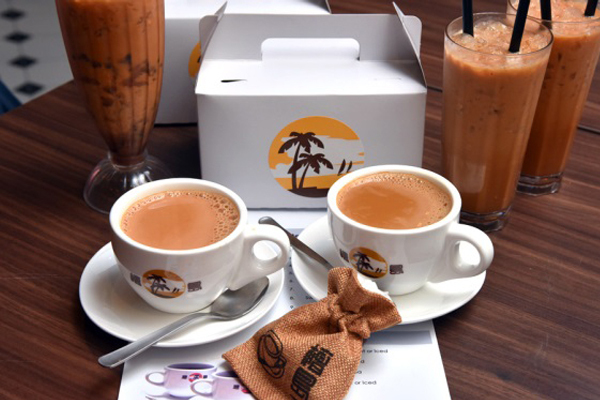 MANILA, Philippines — In 1940, the first Honolulu Café opened in Hong Kong and served its signature egg tart, own blend of Honolulu coffee, “stocking” milk tea, modern pastries, buns, Cantonese barbecue meats and Hong Kong-style fried noodles. With its unique offering, Honolulu Café took the local food industry by storm. Soon, it was regarded as the first and original “Hong Kong Café” dining concept. And with continuous development and growth, it is still recognized as one of the most representative signature brands of this café movement in Hong Kong. It has become a place where locals enjoy their daily meals, as well as a destination for visiting gourmets who are looking for that unique Hong Kong café taste. "We call it café in Hong Kong but in fact, our menu is so comprehensive. We have rice casserole, fried noodles, pork buns and more. People in Hong Kong come to Honolulu Café to have breakfast, lunch, dinner and even afternoon tea. It is a very unique concept and we are happy to bring it to the Philippines," Honolulu Café Group Chief Executive Officer Derrick Yeung told Philstar.com in an exclusive interview. On January 5, Honolulu Café officially opened its first Philippine branch at the lower ground of SM Aura Premier, promising high standards for ingredient and authentic Hong Kong café dishes. "I know that Filipinos love Chinese food, however, also discovered that Hong Kong-style café is not yet that known here at the moment. That is why I intended to bring the brand here. And while we may not be the first, I am definite that we will be the most original from Hong Kong," said Yeung. 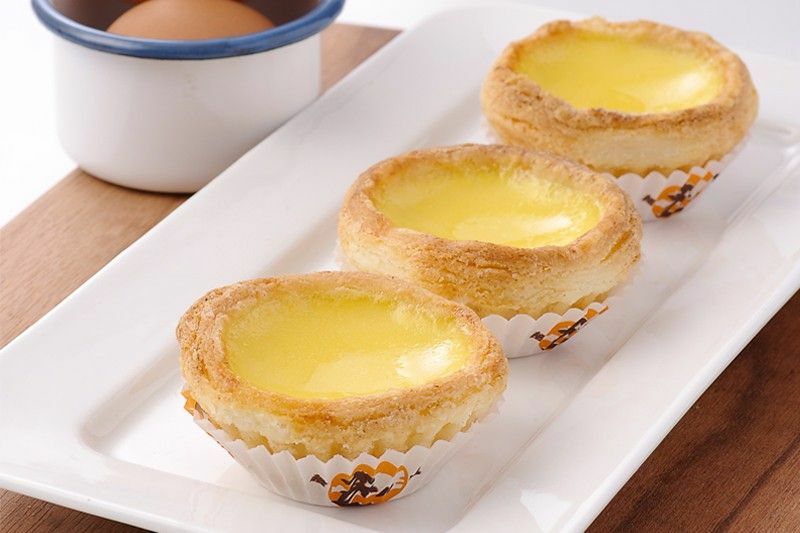 Nothing less comes out of the kitchen, whether it's just a snack like the signature the Egg Tart with 192 layers of crust, for a flaky and crispy shell. So famous is the egg tart that a single branch of Honolulu Café in Hong Kong sells a thousand pieces daily. "We are doing the egg tarts the same way we did 70 years ago. We never changed the recipe, the ingredients, and the way of baking. Even the oven where we bake it, we needed to ship from Hong Kong. Of course, we also brought a pastry chef from Hong Kong who will make it by hand," Yeung said. Other must-try include Hong Kong classics like the Hong Kong Curry in Casserole, the Baked Pork Chop in Tomato Sauce Spaghetti, and the signature Honolulu Stir Fried Noodles. Yeung's personal favorite is the Stir Fried Noodles with Pork Chop in XO sacue. This wide range of creative and delectable dishes combine Western ingredients with traditional Chinese fare. "I believe there will be growth in the Philippine market. In fact already in our pipeline is the opening of the second branch next month at Robinsons Place Manila. It will offer more food like the roast dishes," Yeung revealed. 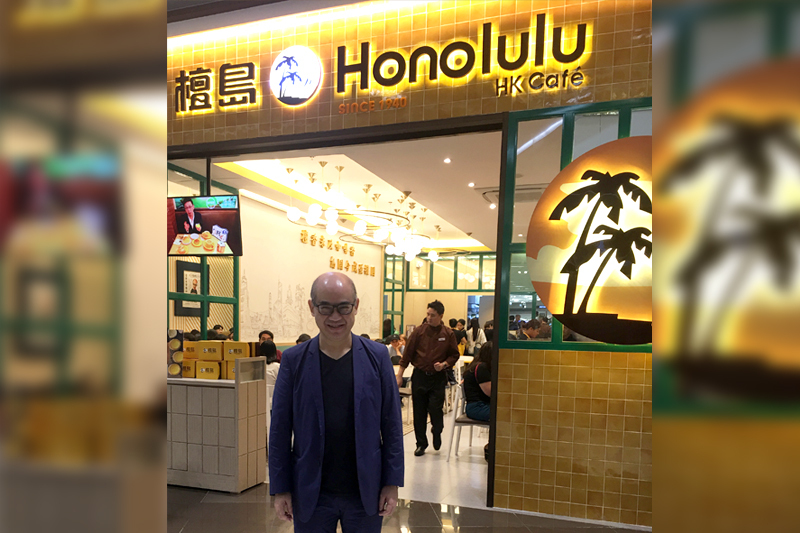 Honolulu Café now has two outlets in Hong Kong, three in Beijing, three in Singapore, three in Taiwan, two in Malaysia and, finally, one in the Philippines. For more information, visit www.honolulu.com.hk.